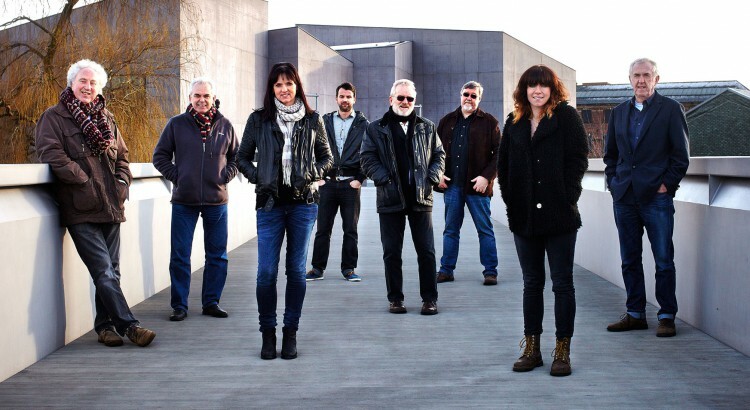 The Mighty Doonans are an exciting big band who have grown and developed from the very popular and successful Doonan Family Band. The Doonan Family Band regulars Mick Doonan, Kevin Doonan, Phil Murray & Stu Luckley have been joined by various family members and a great old friend Mr Ian Fairbairn. The original accoustic 4 piece has been revitalised and rejuvenated by the addition of Mr Fairbairn, Rosie Doonan, Fran Doonan, Ben Murray and Jamie Luckley. The choice and treatment of songs and tunes has not changed dramatically but a full brass section, drums, keyboards and electric guitars have given them massive scope to interpret and deliver their arrangements. The band has retained a champion irish dancer whose routines are an integral part of their programme. One of the most significant additions to the band is the amazing vocal talent of Ben and Rosie. These are without doubt two of the best vocalists on the road today. The bands philosophy has not changed, they deliver powerhouse arrangements and sensitive interpretations of a wide variety of material, while retaining their renowned rapport and relationship with all audiences. the Mighty Doonans All rights reserved.